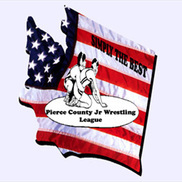 Bethel Allstars Junior Wrestling Club is a member of the Pierce County Junior Wrestling League (PCJWL) and a USA Wrestling Chartered Club! 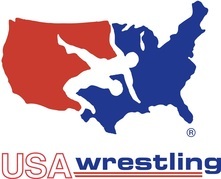 Folkstyle practice begins in October and runs through the State Tournament in February. 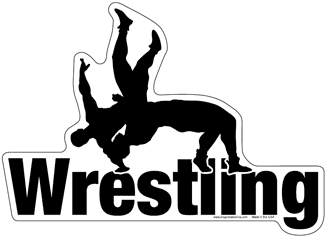 Freestyle & Greco practice runs February through May. Freestyle/Greco sign-ups available now using the link below!! Competition singlets, compression shirts, and fights shorts available for purchase at Suplay website. Orders placed by October 5th should be delivered before our first tournament on November 3rd. You are highly encouraged to place your orders early to ensure delivery. Wrestlers can compete in compression shirt and fight shorts, if desired.